16/05/15. Awbar Village, Darbandikhan area, Iraq. 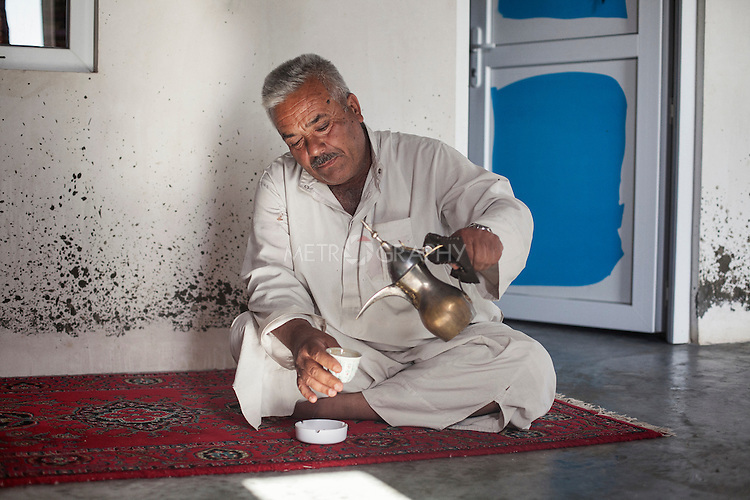 -- Najm pours some arabic coffee during a break in the afternoon.